Have you ever dreamt of doing something radical- like fly around the world alone? 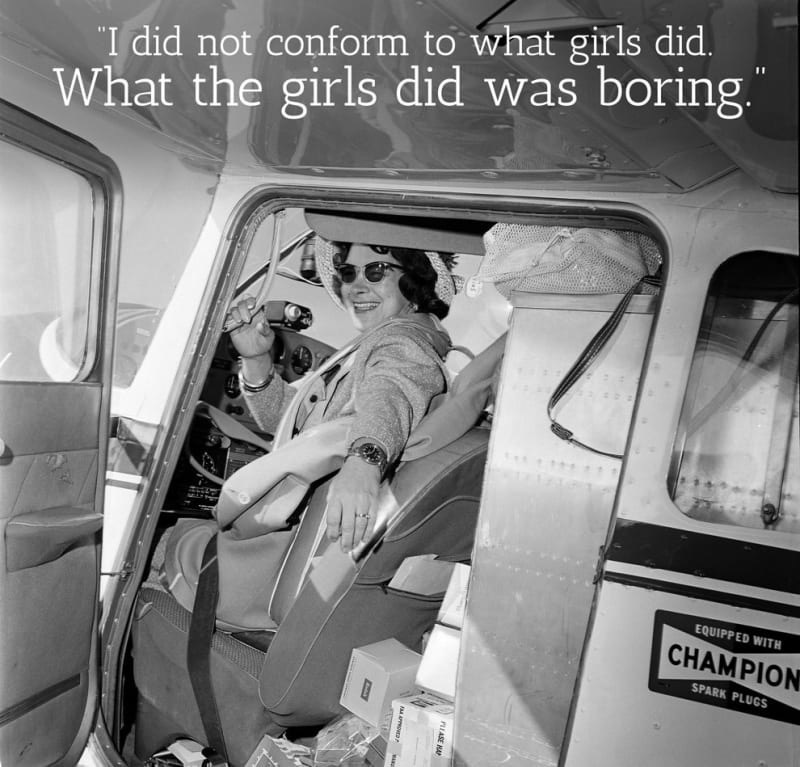 Well that’s exactly what Ms. Jeraldine “Jerrie” Mock did in 1964 in her Cessna 180. Read her story here. Thank you for inspiring us back then Jerrie and continuing to inspire us today. And even though you are passed and your story is hidden in history, we remember you and your courage today. Happy Birthday!